In last weeks podcast we talked about sugar, and in this weeks podcast we cover an important topic related to sugar and carbohydrates, and that is insulin and insulin resistance. 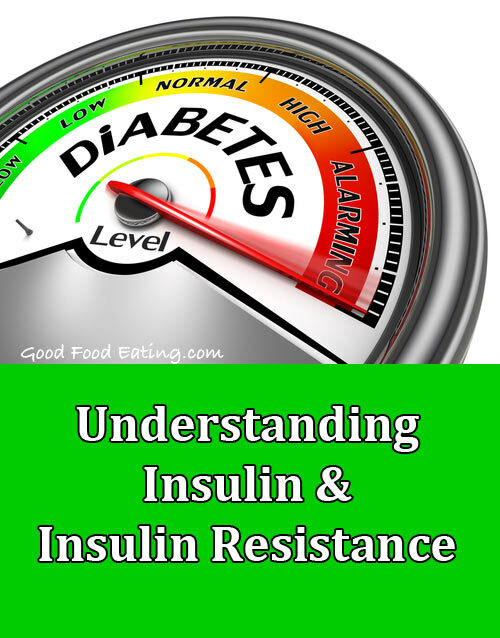 Do you have insulin resistance? 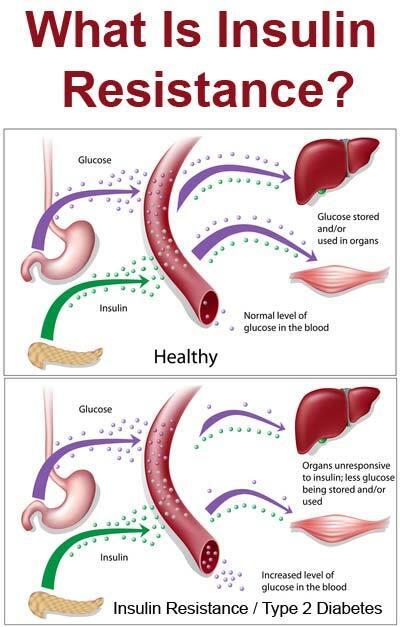 Issues with insulin and high blood sugar? Or type 2 diabetes?